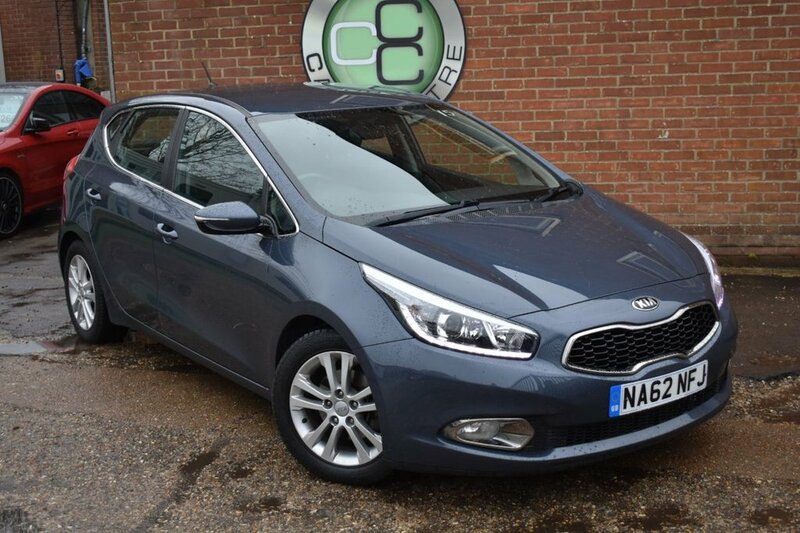 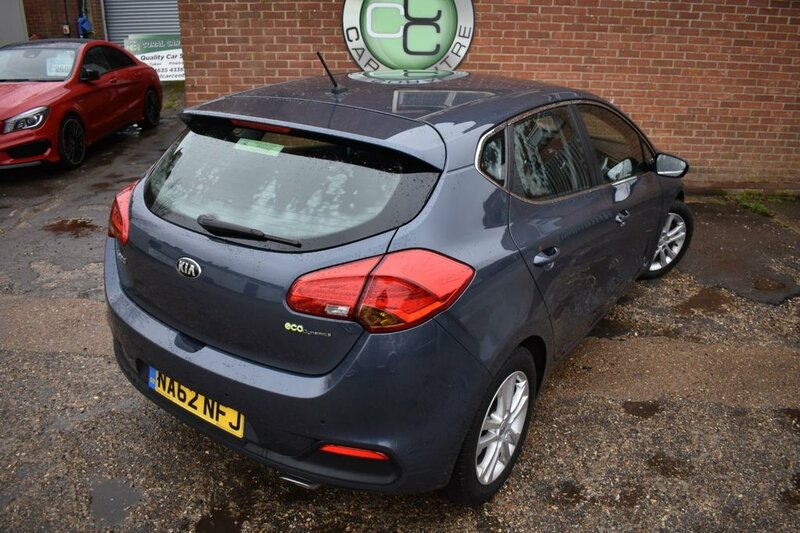 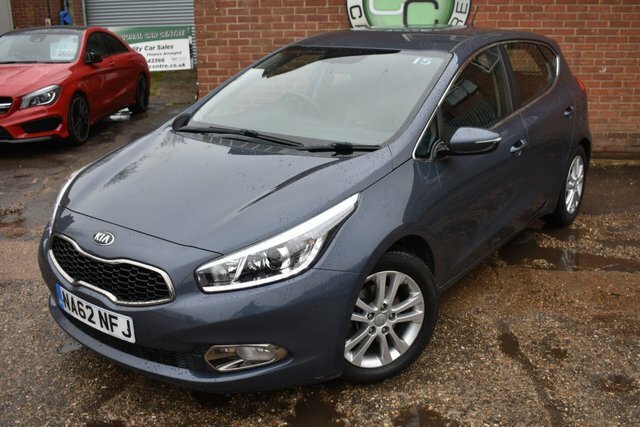 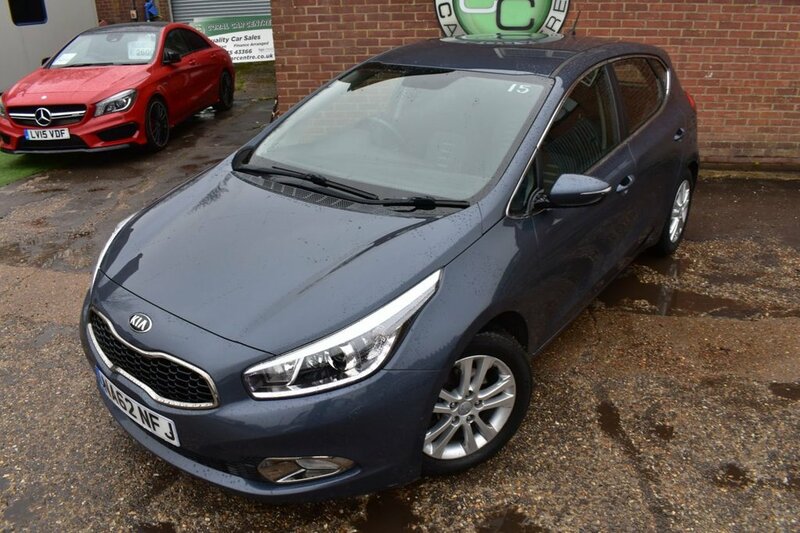 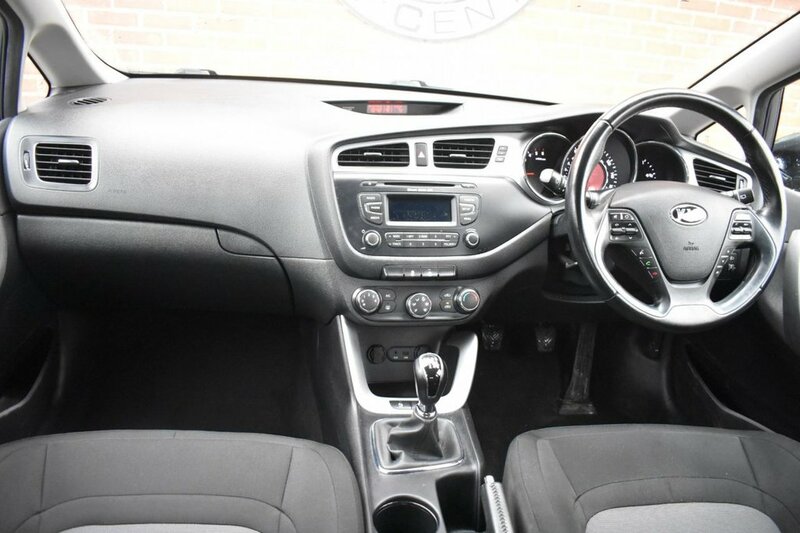 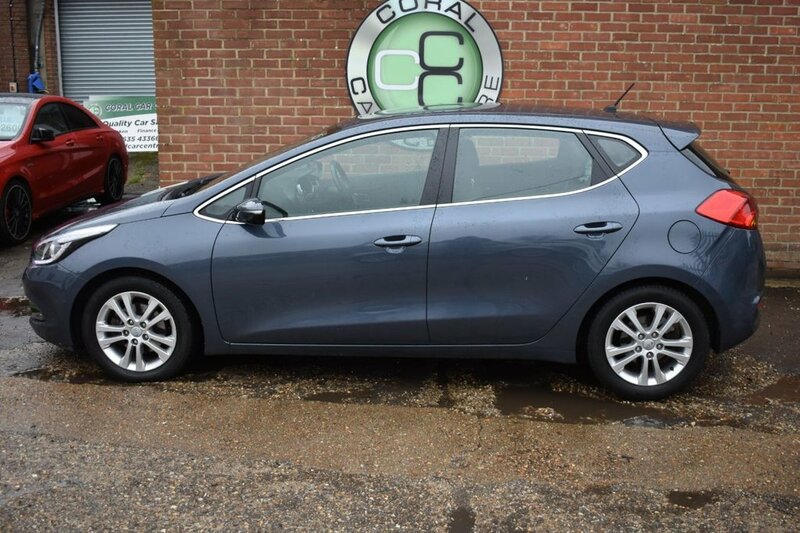 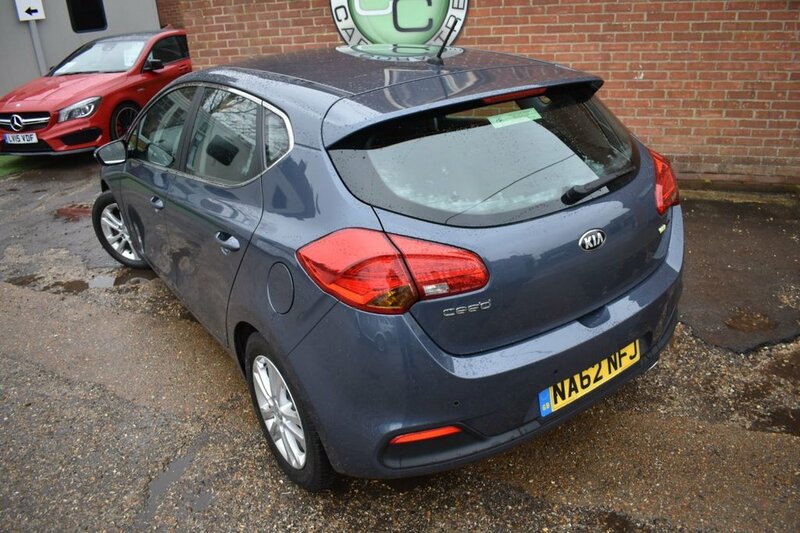 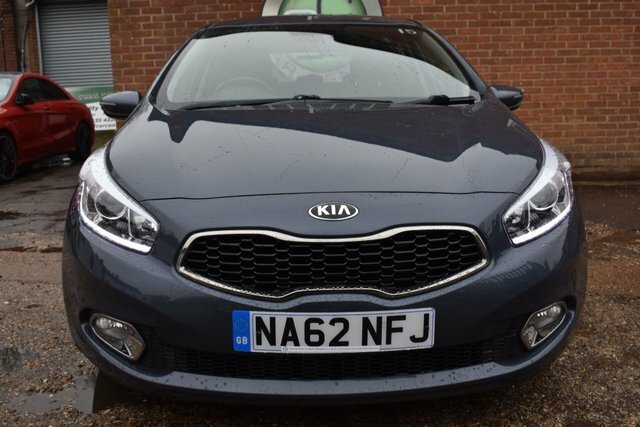 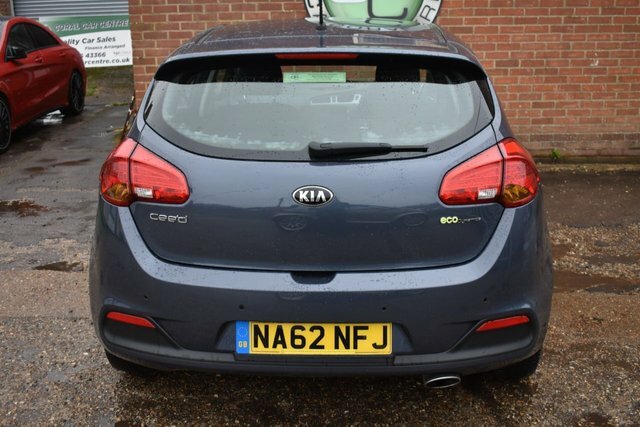 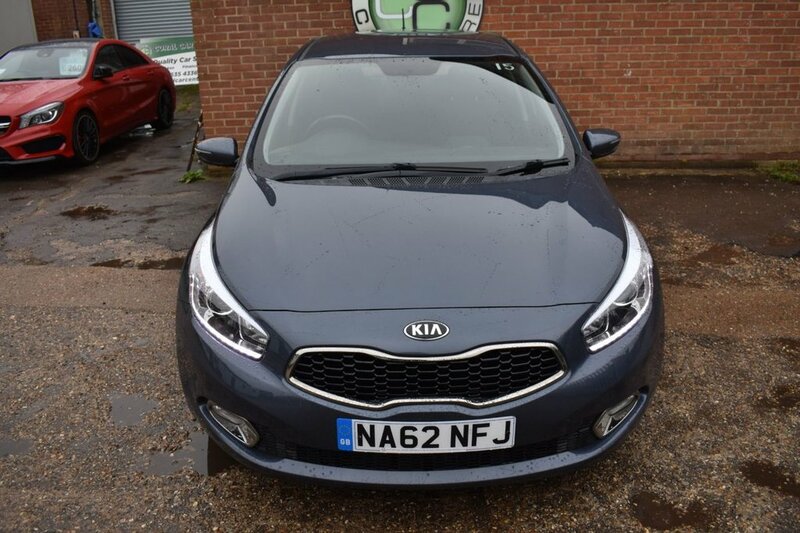 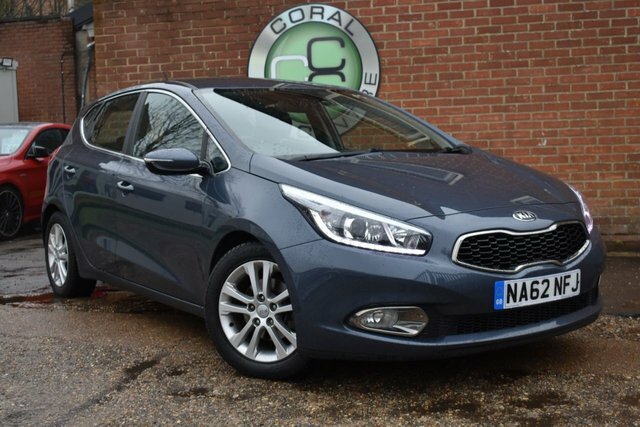 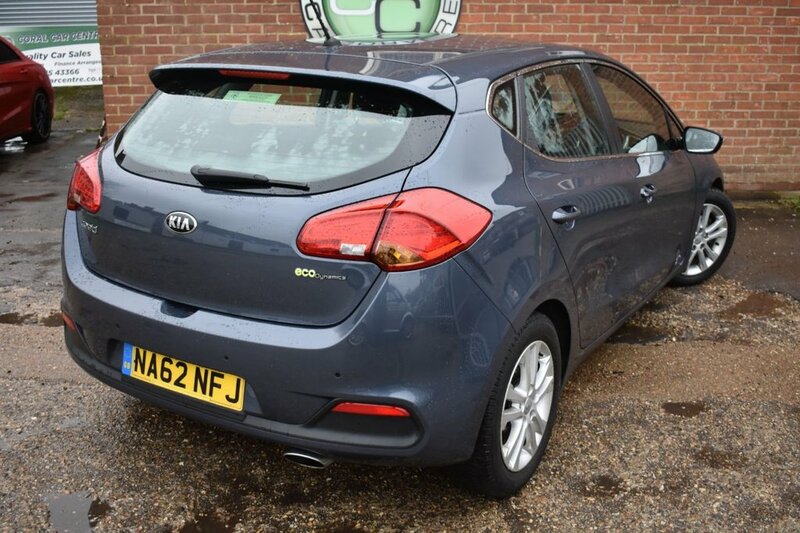 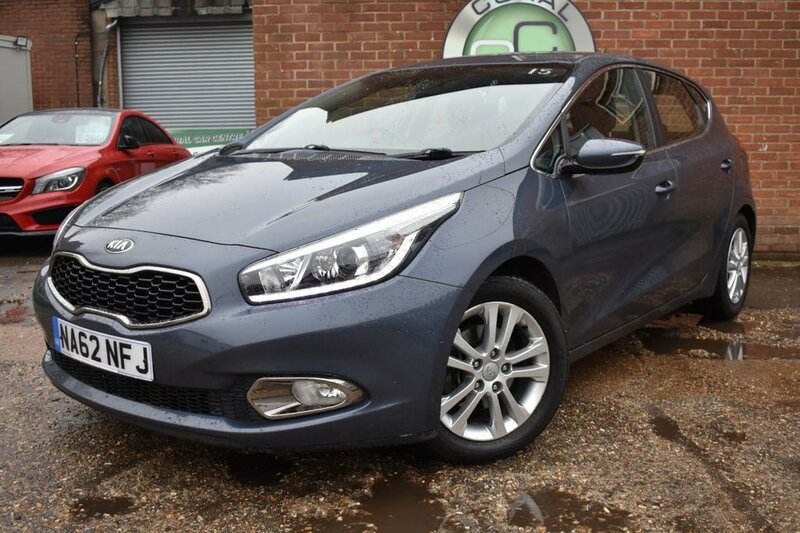 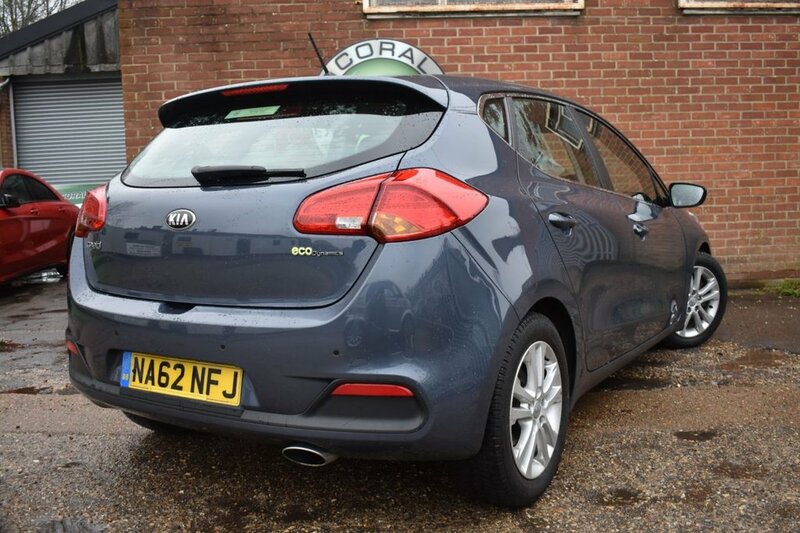 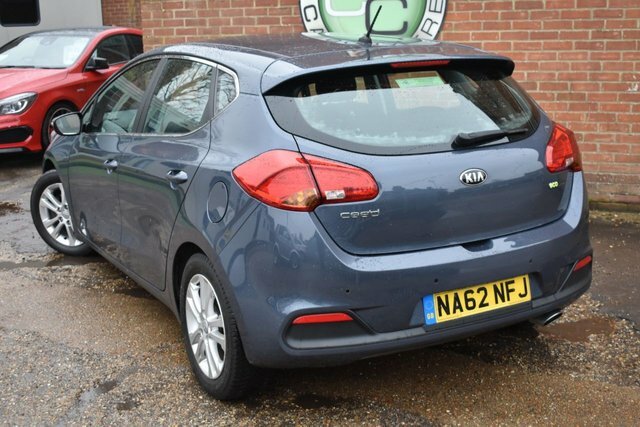 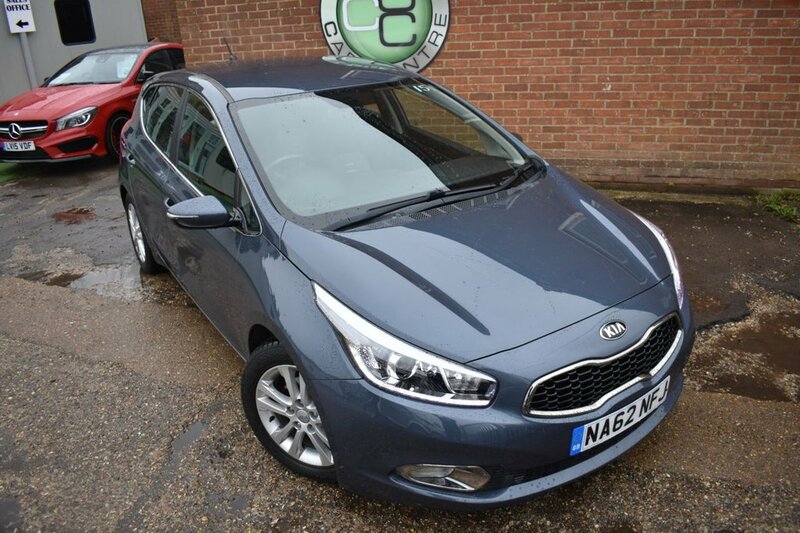 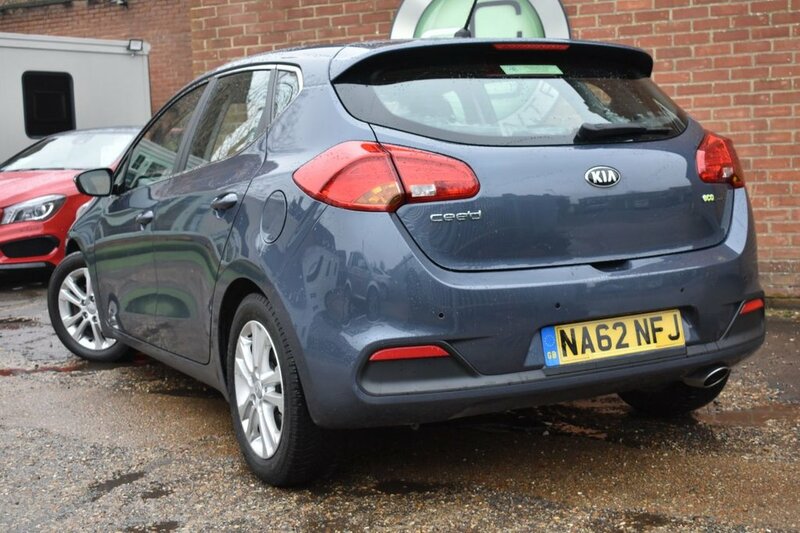 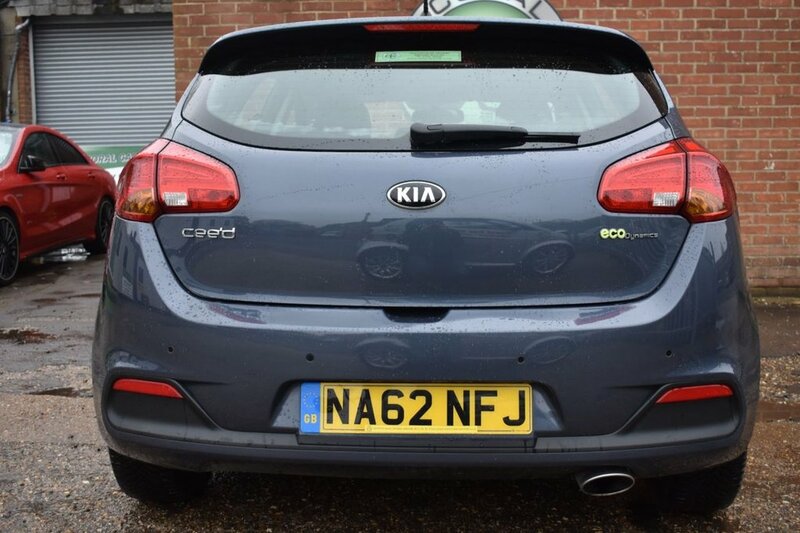 Coral Car Centre are delighted to offer this stunning Kia CEE'D to the market. 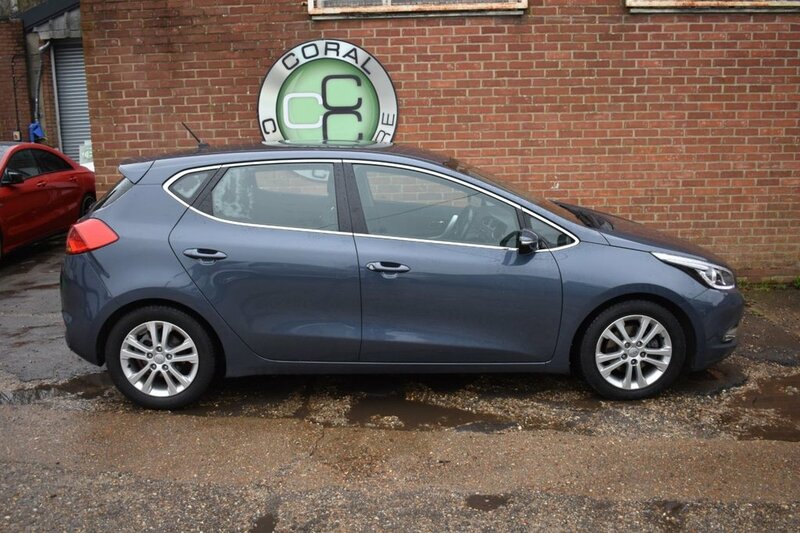 Finished in Metallic Dark Gunmetal the car looks perfect. 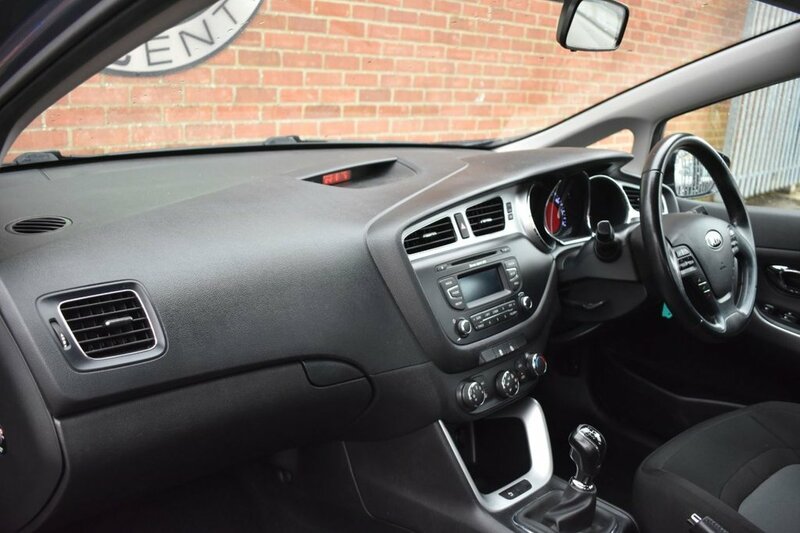 This is over a complimentary charcoal interior and these colours suit the car perfectly. 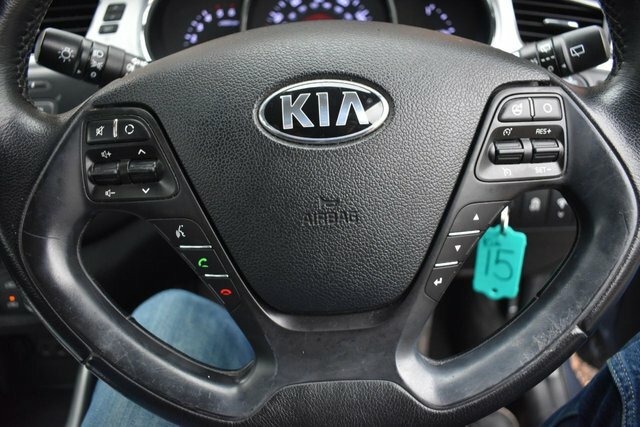 This car also comes with a full Kia service history. 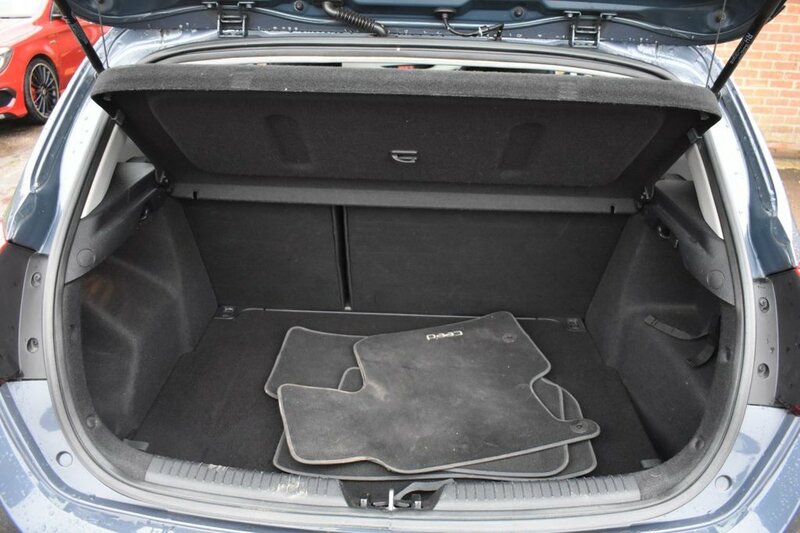 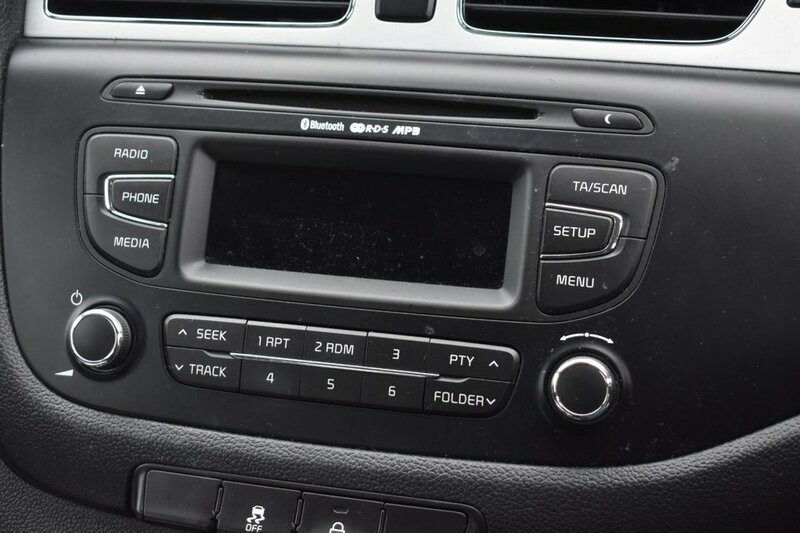 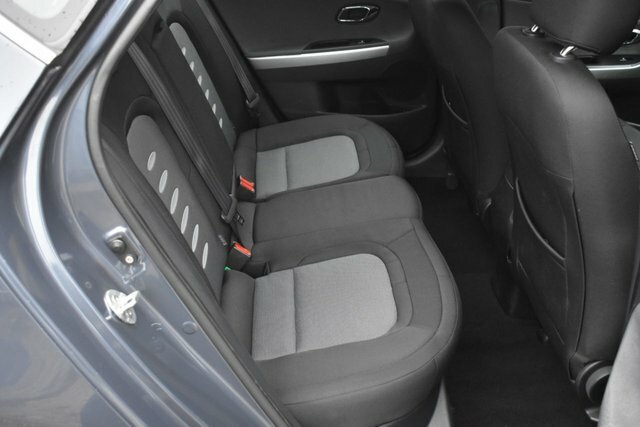 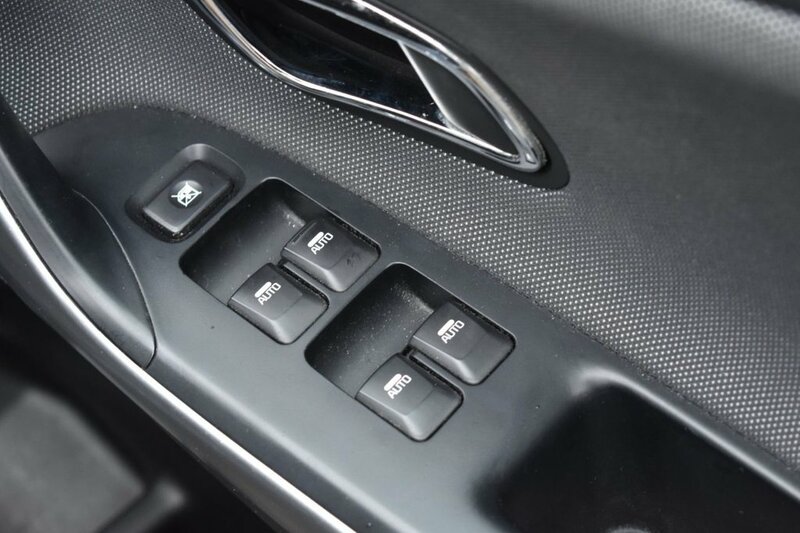 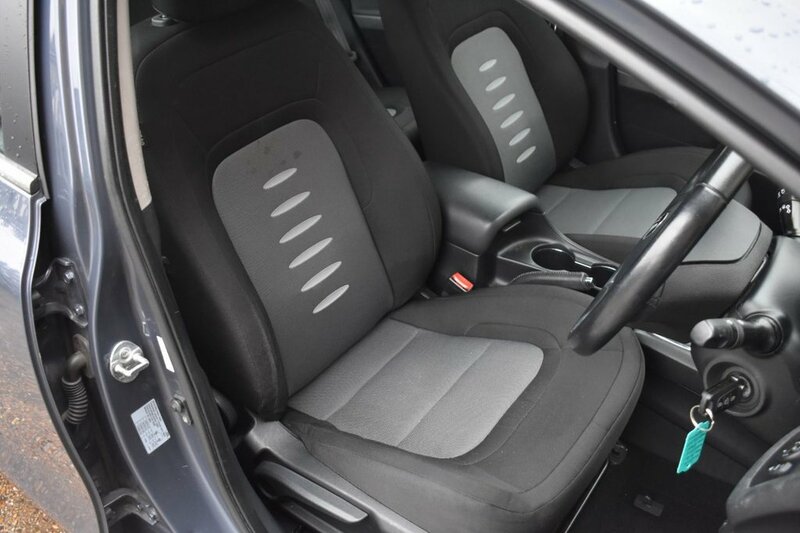 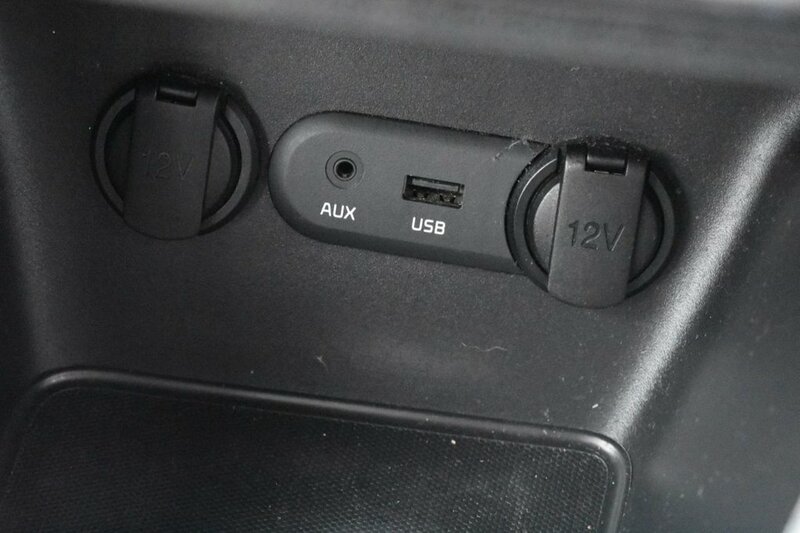 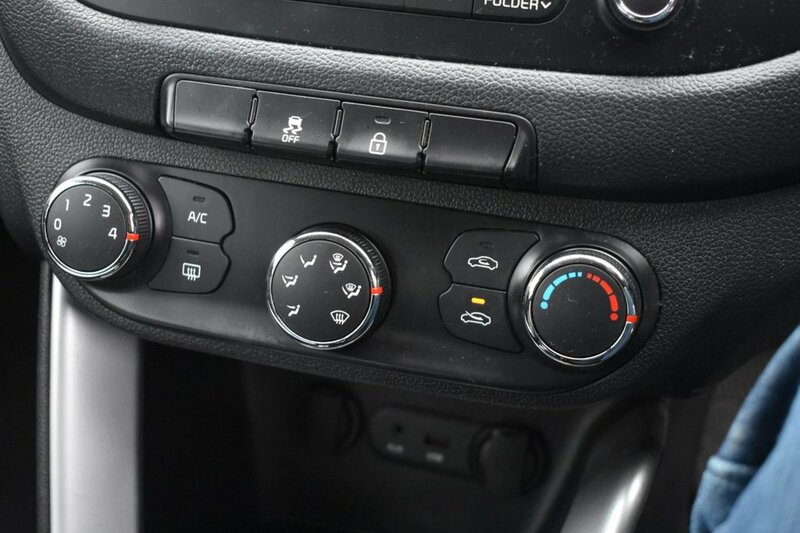 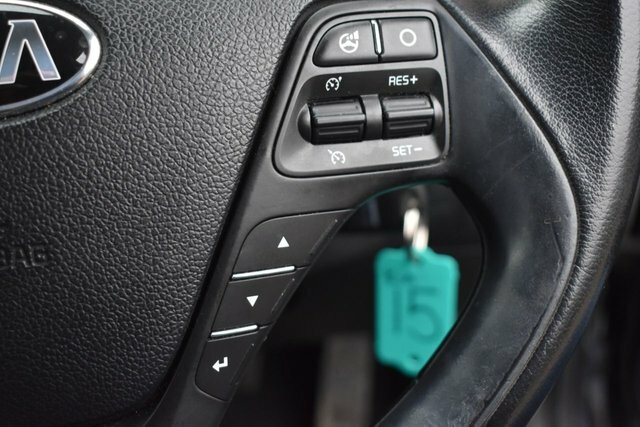 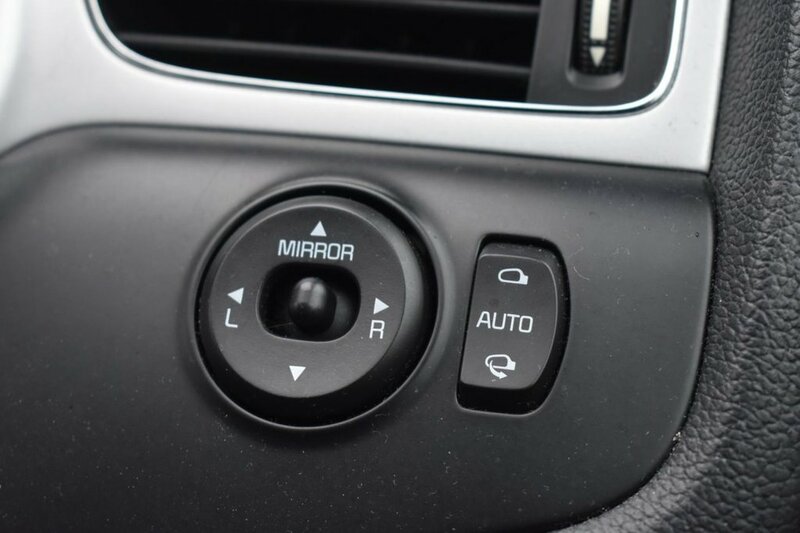 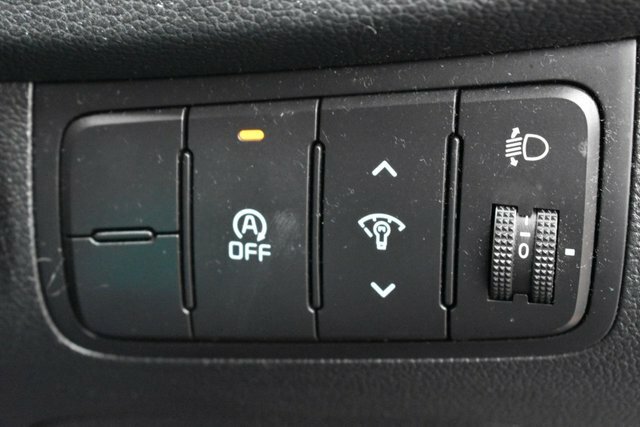 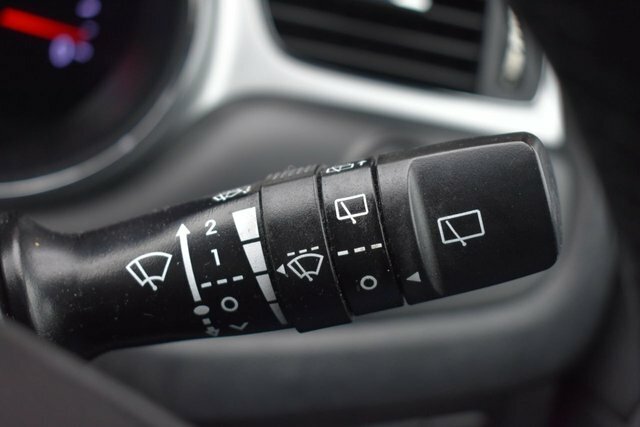 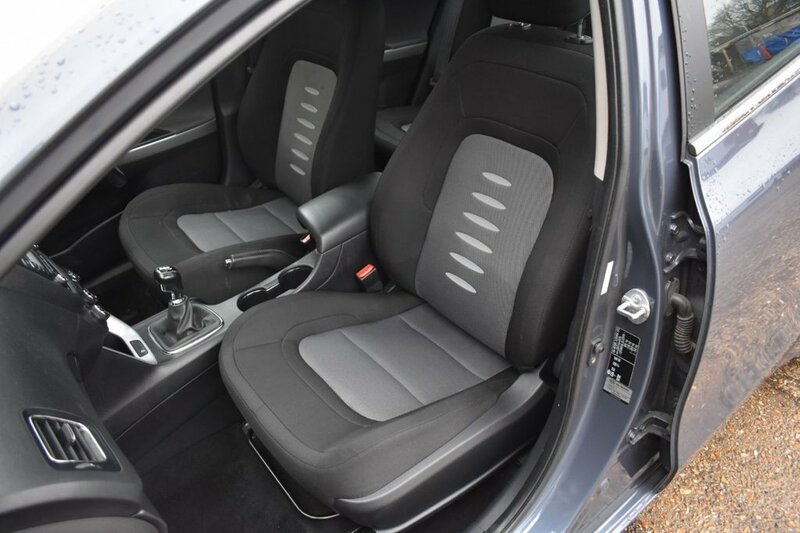 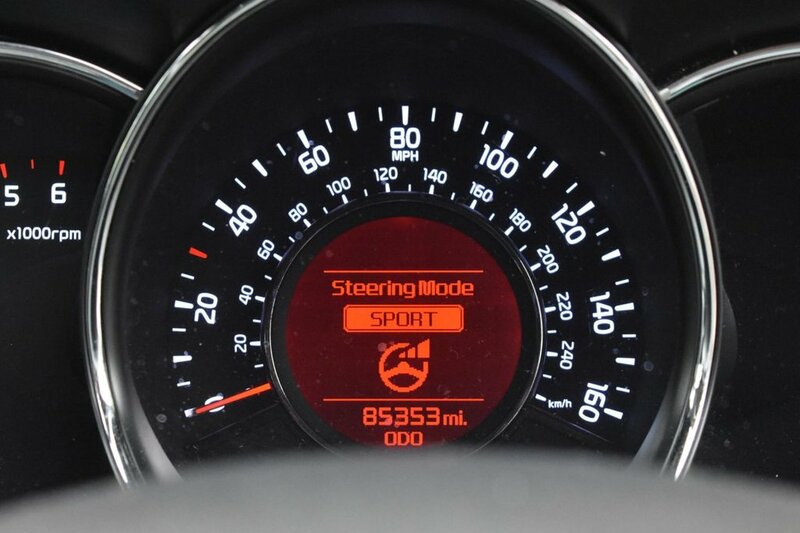 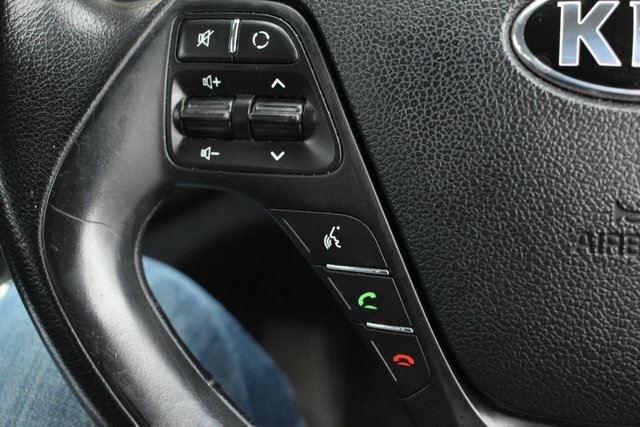 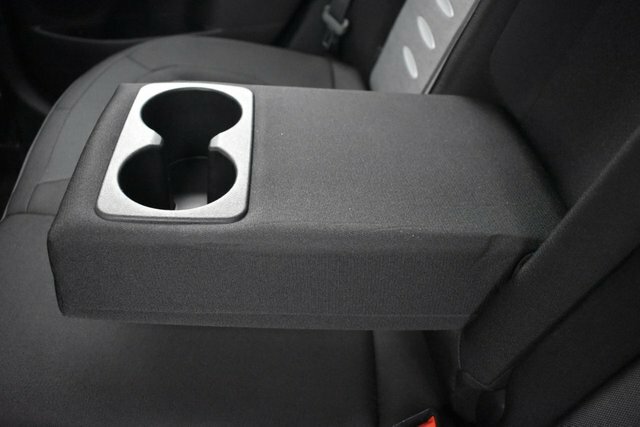 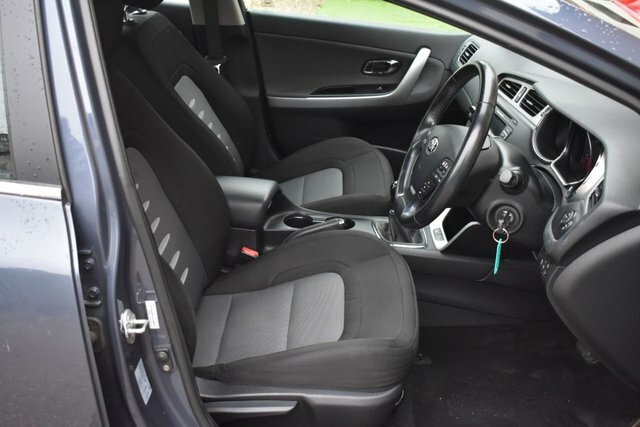 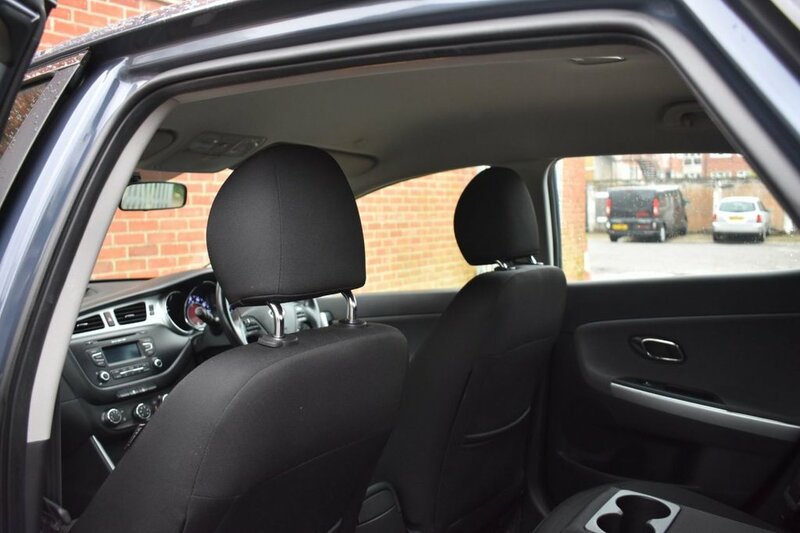 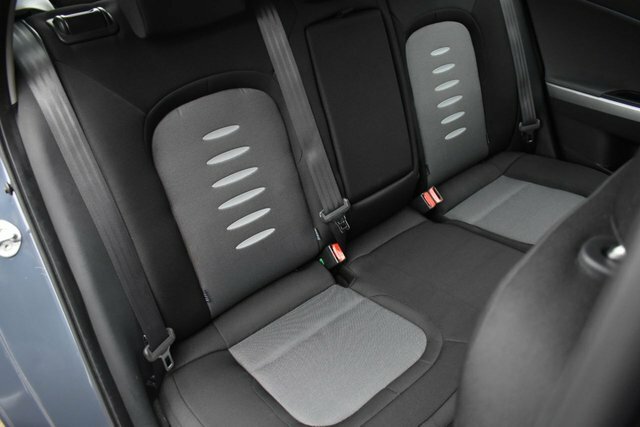 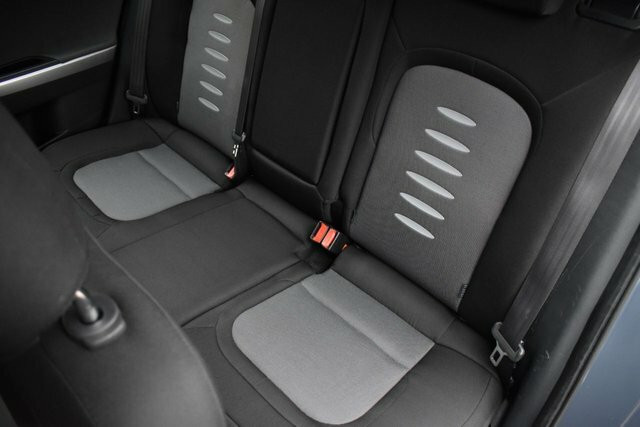 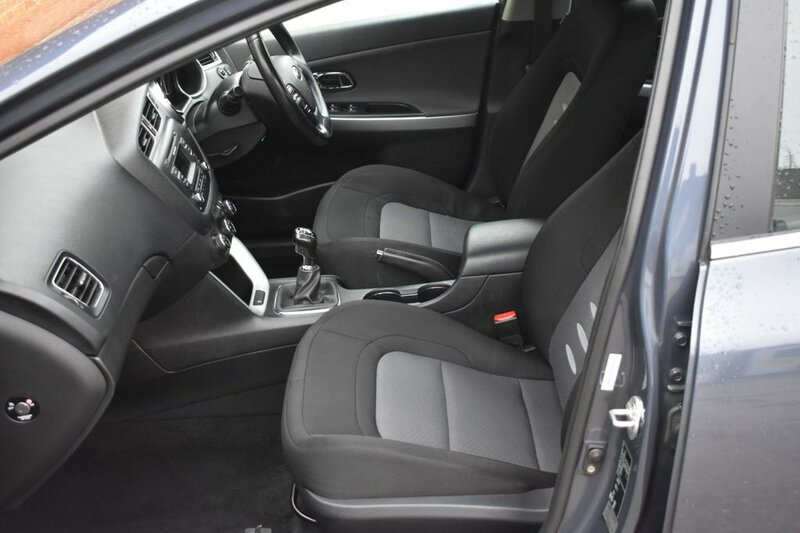 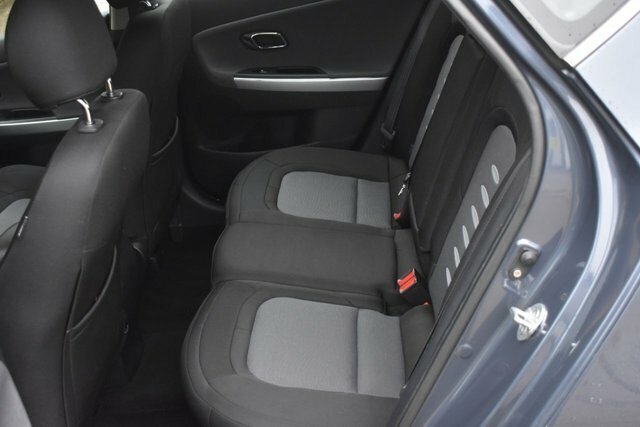 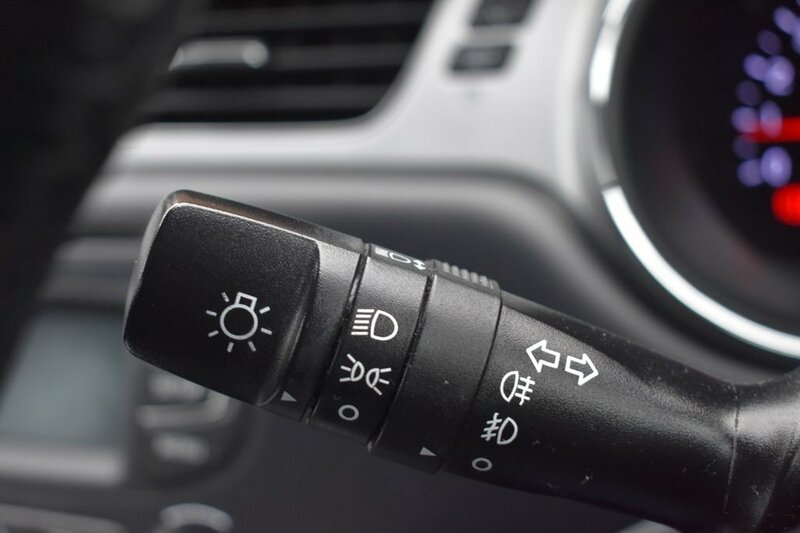 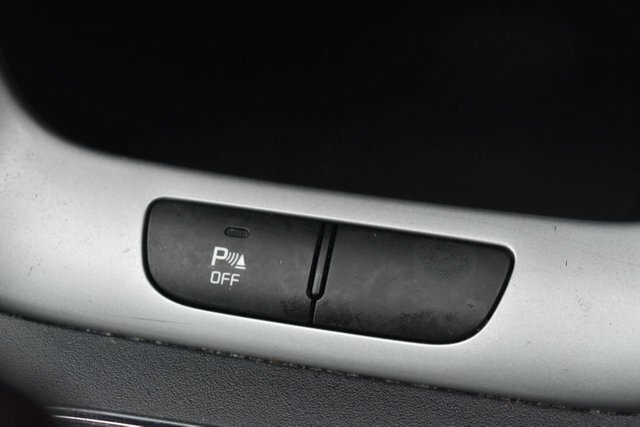 This is a high spec car and as such comes with an array of extras including Parking sensors, Climate Control, Cruise Control, Blue Tooth and many many more. 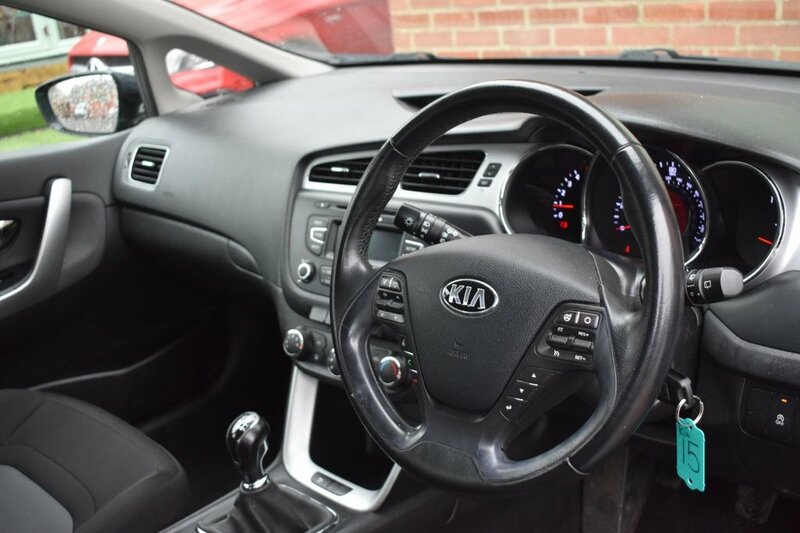 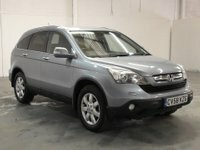 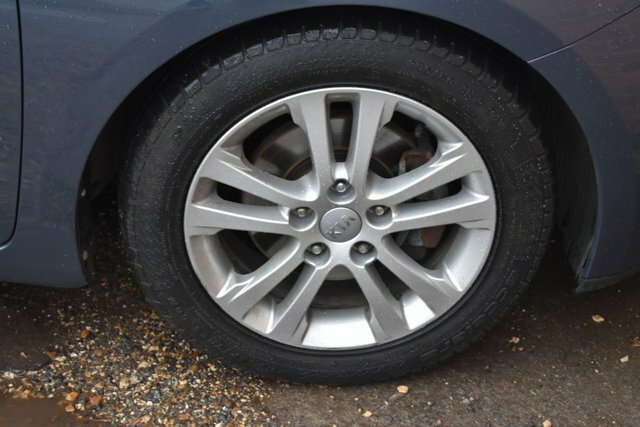 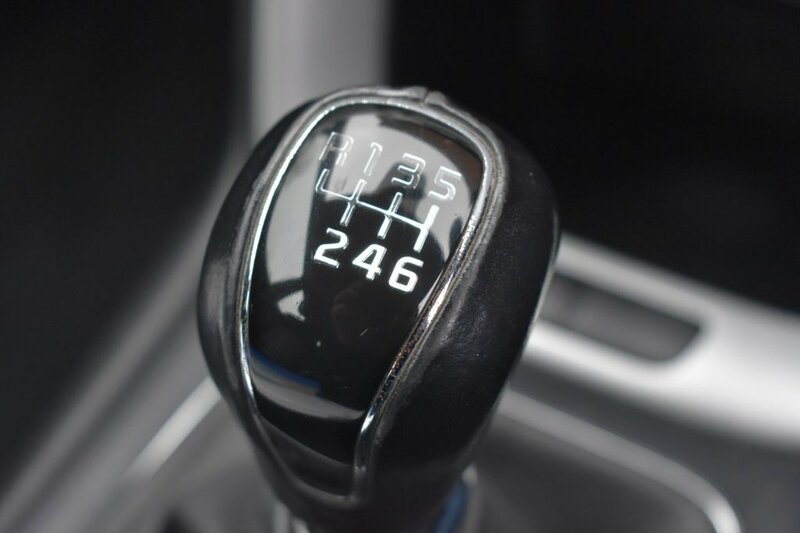 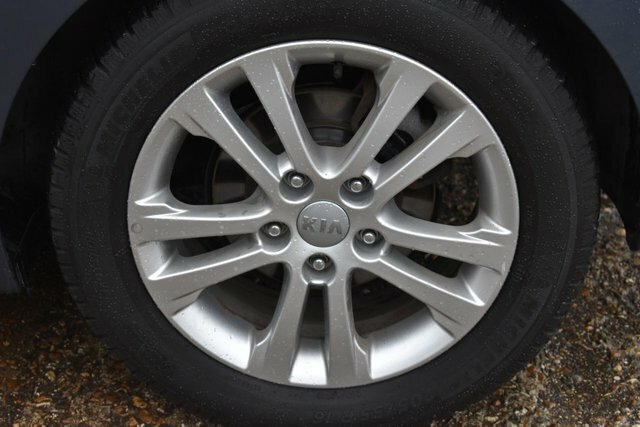 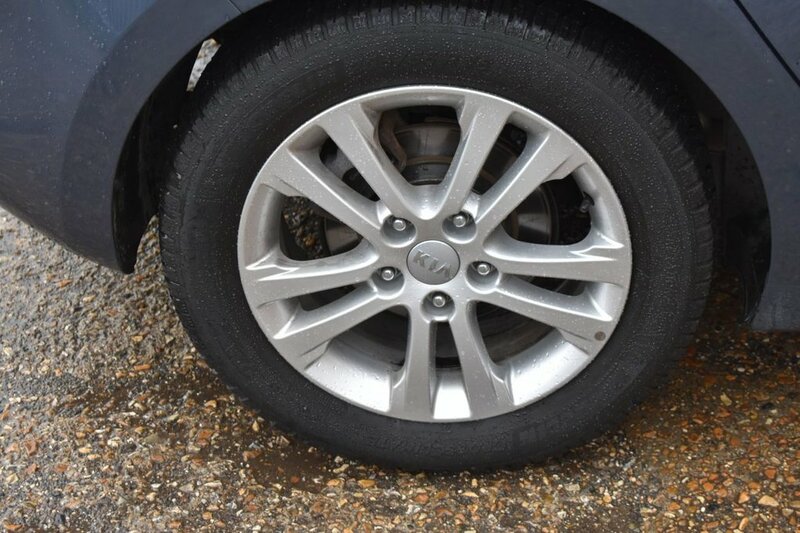 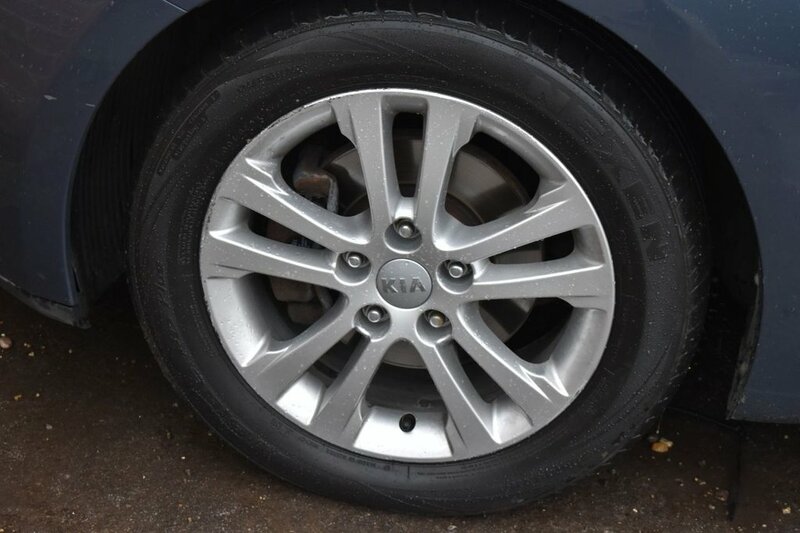 The car drives well and will receive a fresh MOT prior to it going out meaning the new owner will have no unwanted costs for a significant time to come.